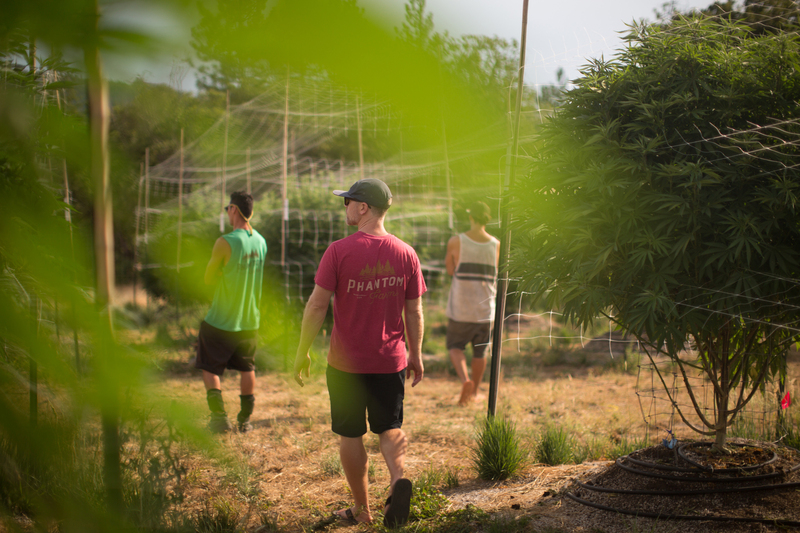 Phantom Farms has been at the forefront of the Oregon medical marijuana industry since 2008, and expanded into the recreational market in 2016. 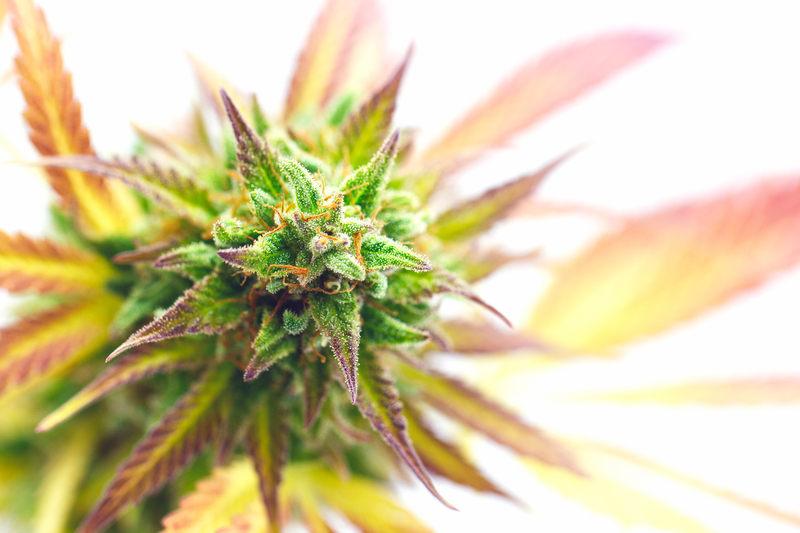 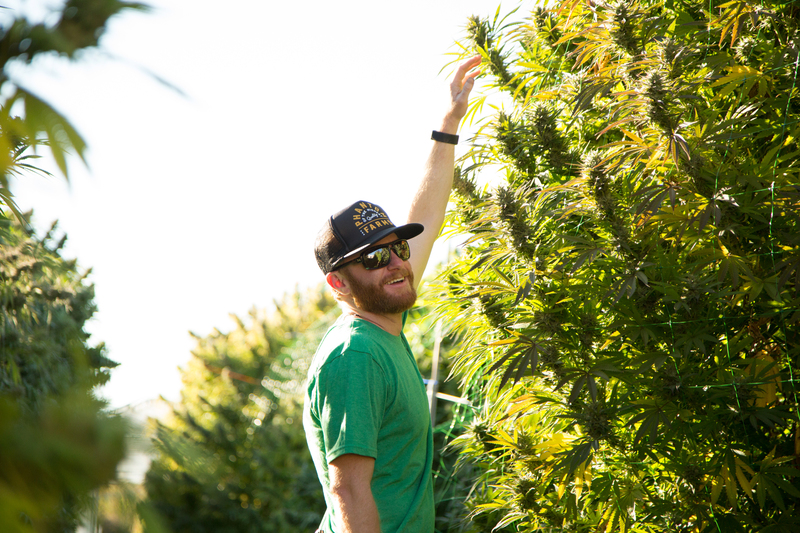 Their wholesale license, a vital component of their business model, allows them to distribute Phantom product from their four farms to over 175 dispensaries statewide. 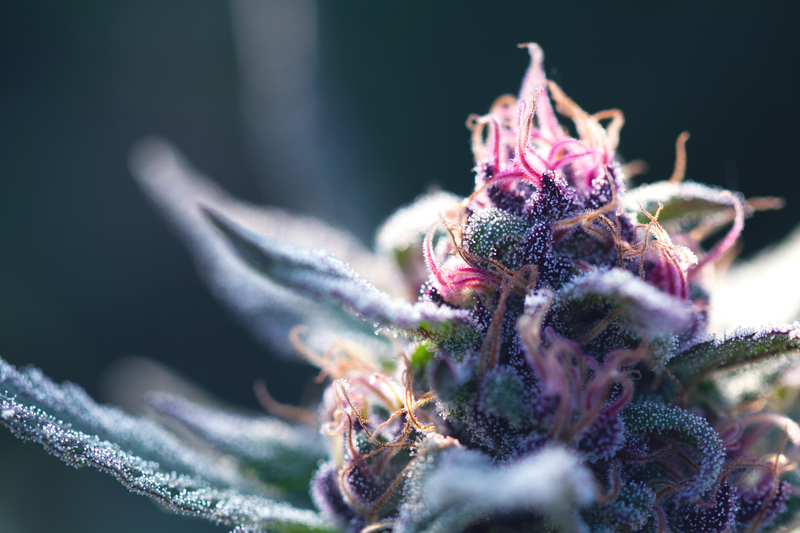 Phantom was awarded ‘Best CBD Flower’ at the prestigious Dope Cup in 2016 and 2018. 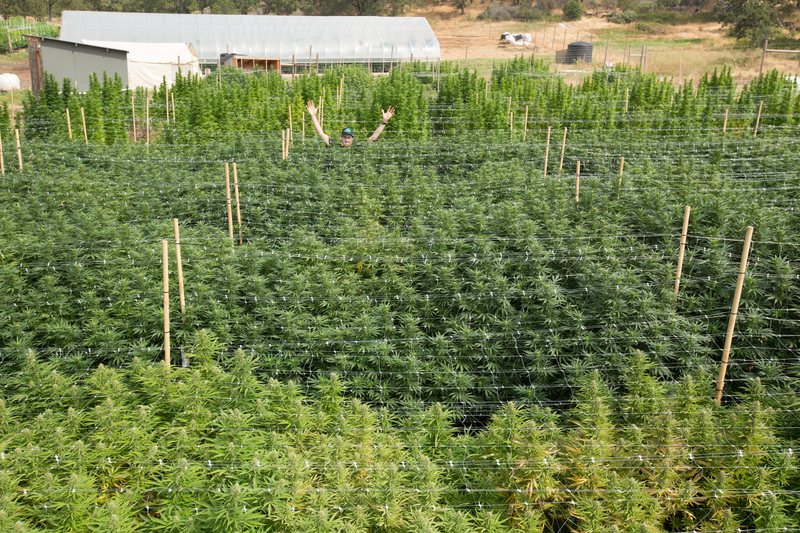 Additionally, they received recognition for ‘Outstanding Terpenes’ at the 2018 Cultivation Classic.